The Windy City hosts one of the biggest St. Patrick's Day celebrations in the country. 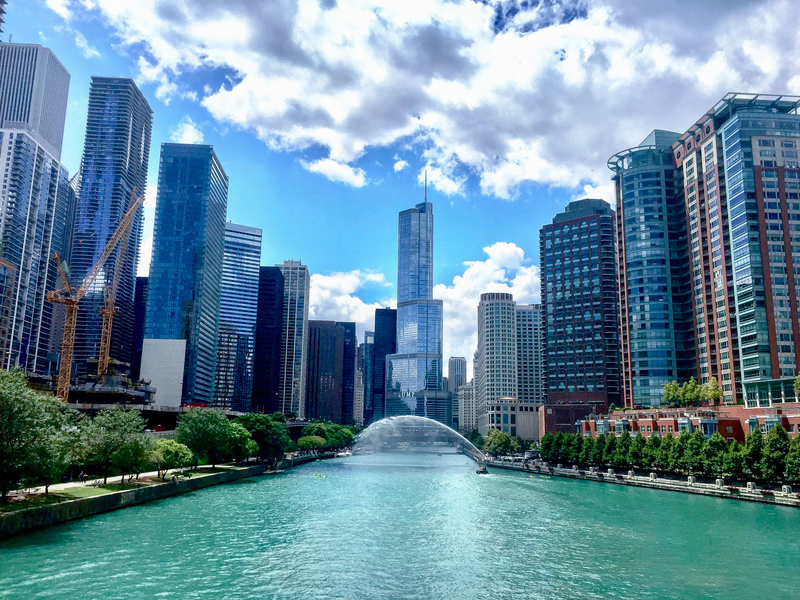 The Chicago River will turn green on the morning of Saturday, March 16 with a massive parade to follow at noon. More than two million spectators are expected, but you can score VIP tickets for grandstand viewing. As March Madness winds down, college basketball fans will flock to Minneapolis to see the best in the NCAA compete in the Final Four at U.S. Bank Stadium. The games run April 6-8. VIP experiences include a pregame party and lounge access. 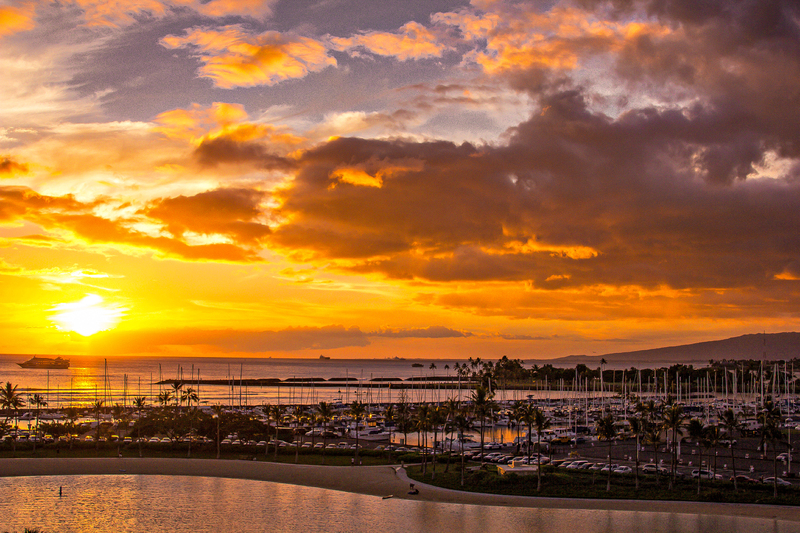 April and May is often considered one of the best times of the year to visit Hawaii. Board a Challenger 604 for a private nonstop journey to Honolulu -- or any other Hawaiian city for that matter. You'll avoid the rainy season, ensuring plenty of sunshine and warm weather for lazy days at Waikiki Beach and sophisticated evenings at top fine dining restaurants. In addition to sunny weather, beaches and thriving nightlife, San Diego is also known for its craft beer scene. Check it out for yourself during the Mission Valley Craft Beer and Food Festival on April 27. Guests will enjoy an all-inclusive experience of beer samples, spirits and food. Stick around San Diego for a few extra days to visit the zoo, explore the Gaslamp District and experience other great attractions in the city. Don't overlook the home base of Cirrus Aviation. Sin City is always busy during spring, when the weather is warm but not quite at the level of summer's triple-digit dog days. Las Vegas is gearing up for its share of food and wine festivals this season, including Vegas Uncork'd (May 9-12) UNLVino (April 11-13) and luxury pairing dinners by Wine Spectator at the Aria (April 26-27). Fans of electronic dance music will descend upon the Las Vegas Motor Speedway for the Electric Daisy Carnival May 17-19. Why wait? Book a private jet charter to one of these incredible spring destinations. Need more ideas? Cirrus Aviation flies to thousands of airports around the world. Call 702-472-9714 to learn more about choosing the right aircraft for a seasonal getaway.